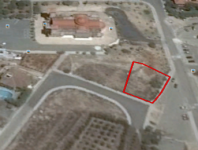 A lovely residential plot, situated in Agia Varvara, 10 minutes drive from Nicosia with the following characteristics. The plot falls into two zones. Ka8 Εμβαδό. 36% - Δόμηση 60% - Κάλυψη 35% - 2 ορόφοι - 10 μέτρα ύψος. 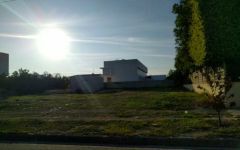 Γα4 Εμβαδό 64% - Δόμηση 10% - Κάλυψη 10% - 2 ορόφοι - 7 μέτρα ύψος. 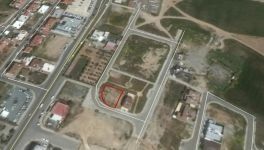 This land / plot in Agia Varvara, Nicosia is being offered for sale at EUR 185.000.